Face ID, the headline feature of Apple’s iPhone X, may well be included in all three iPhone models that are slated to be launched this year, if a report out of South Korea is anything to go by. While LG Innotek and Sharp are the two companies supplying Face ID modules for the iPhone X, Apple is believed to be looking at various Chinese companies to supply Face ID modules for its upcoming iPhone models. According to ET News, the Cupertino-based company has already selected at least two Chinese firms to be its module suppliers for the 2018 iPhone lineup. While the publication didn’t disclose the names of the companies that are expected to supply Face ID modules to Apple this year, one of them is said to be an ’emerging’ manufacturer of smartphone components, while the other one is a ‘popular semiconductor packaging company’. It’s worth noting here that LG Innotek will still apparently remain the primary supplier for the modules this year, but it isn’t immediately clear if Sharp will retain its contract this time around. Ever since Apple introduced face unlock in its iPhone X, various companies have started pushing updates to bring the feature in their respective devices, although, Apple’s implementation continues to remain the most sophisticated of the lot, even though the process is far from perfect. 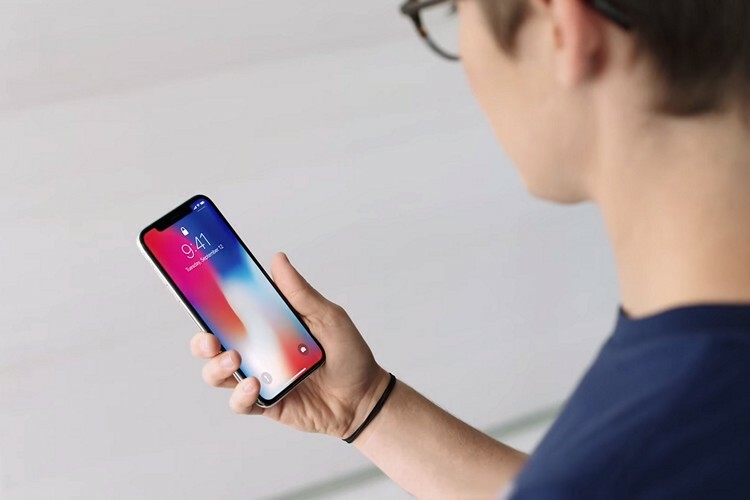 In fact, companies are also starting to copy the distinctive notch that houses the Face ID hardware, although, Apple itself is said to be shrinking the notch on its 2019 iPhone lineup. Apple’s specialized Face ID hardware includes the ‘TrueDepth Sensor’ that makes use of an infrared camera, a dot projector and a flood illuminator. In fact, Samsung is also expected to bring 3D facial scanning to its 2018 flagships as part of its ‘Intelligent Scanning‘ functionality, but we’ll have to see if it involves a setup that’s anything as elaborate as the one on the iPhone X.